What is the Timing Belt? The timing belt is a vital component inside internal combustion engines that is responsible for synchronizing the moving parts. Your engine’s intake valves must open and close at the perfect time so that every cylinder has perfectly timed intake and exhaust strokes. 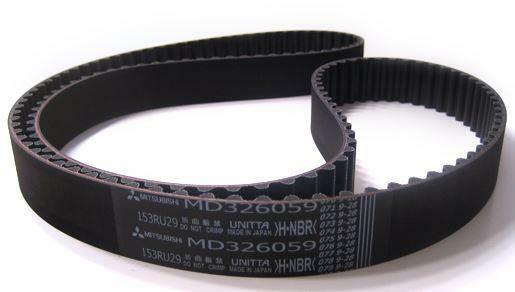 This makes the timing belt important if you want a reliable vehicle and a good driving experience. If the timing belt develops a problem but remains in action, you will have detectable symptoms and risk some damages; however, if the timing belt fails altogether, your vehicle will likely have internal damage and won’t be able to move at all. 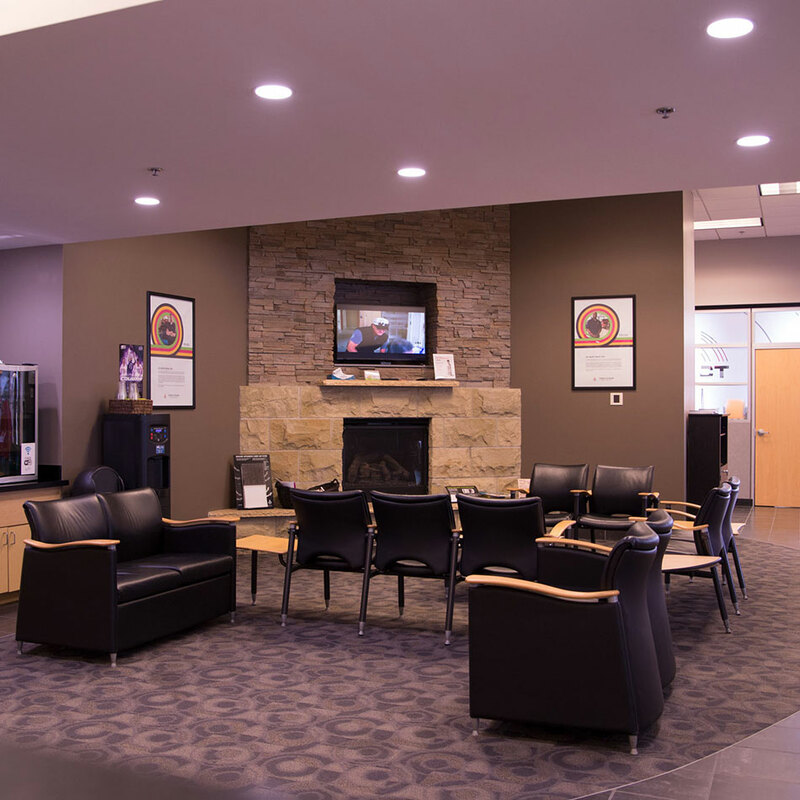 As you can tell from the warning signs, your timing belt is pretty important for your engine’s performance, maximum efficiency, and your driving experience. 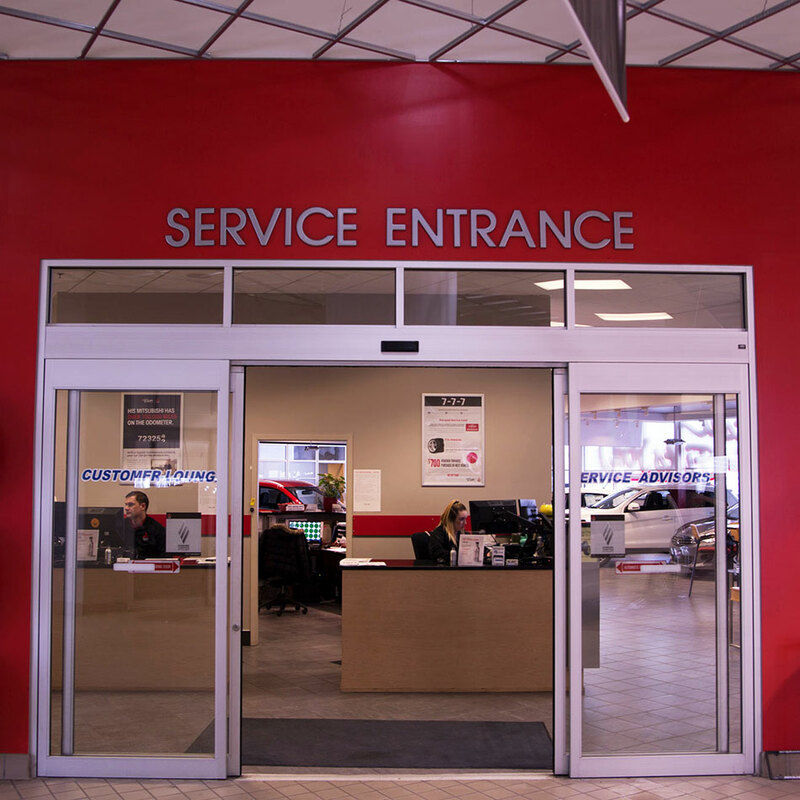 Every Mitsubishi Timing Belt Service is completed by one of our expert technicians with vast experience working on vehicles just like yours. 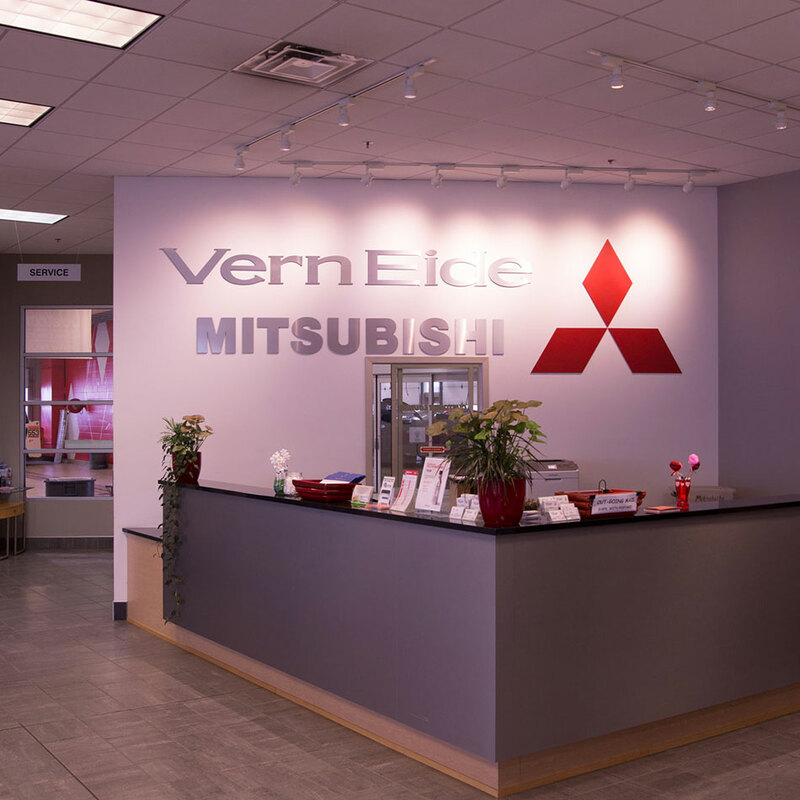 The knowledgeable staff at Vern Eide Mitsubishi of Sioux Falls is always ready to answer any of your questions and we will only install genuine replacement parts that have been rigorously tested for fit and performance in your specific Mitsubishi make, model, and year. 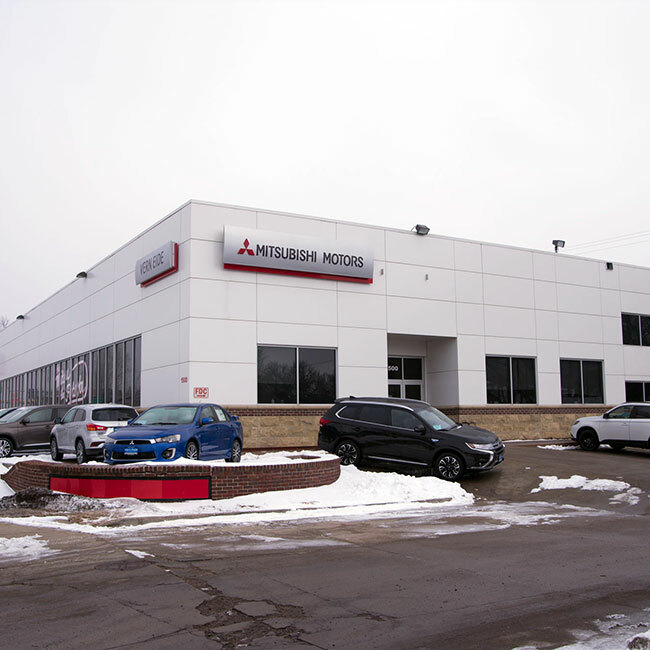 If you live in Sioux Falls, Mitchell, Watertown, Aberdeen, Chamberlain, Pierre, or Rapid City and drive a Mitsubishi, we would like to extend an invitation for you to receive a Timing Belt Replacement Service that restores your Mitsubishi vehicle to factory specifications. 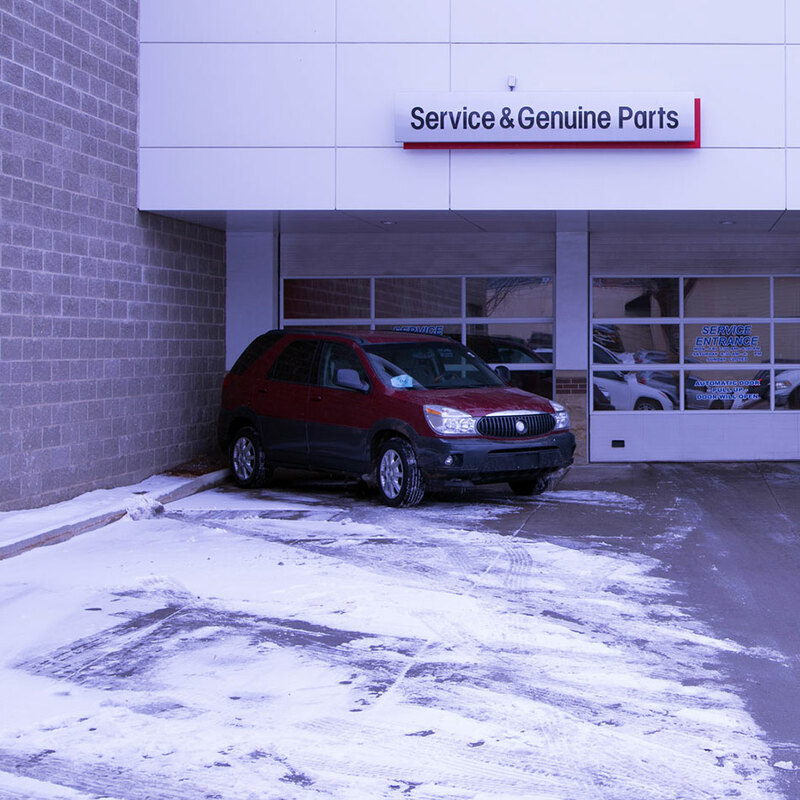 Gain peace of mind with our Timing Belt Replacement Service because it will be handled by an expert technician at the region’s finest service center. 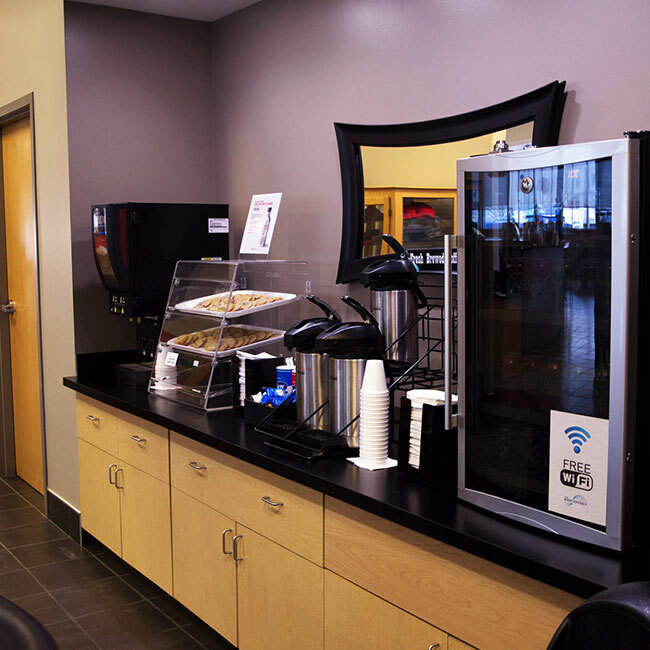 Why Service at Vern Eide Mitsubishi?